Authorities estimate the newfound reserves at “many times” the volume of Bahrain’s only other known oil field, the state-run BNA news agency said. 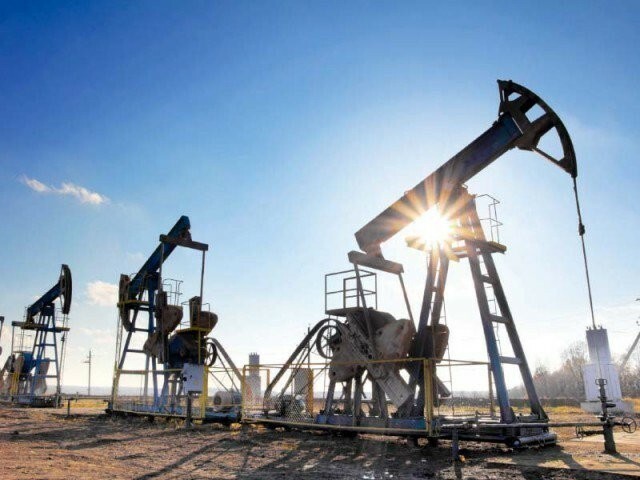 BNA did not give details on the size of the new light shale oil and gas find or on the expected date of the start of production. 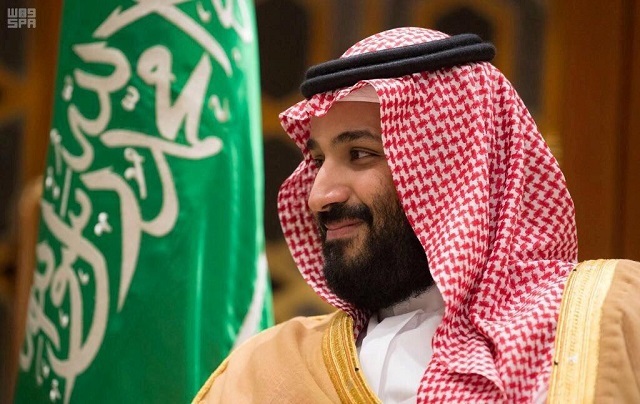 The kingdom, which raises around 80 percent of its revenues from oil, receives another 150,000 bpd from the Abu Safa oilfield which it shares with Saudi Arabia.